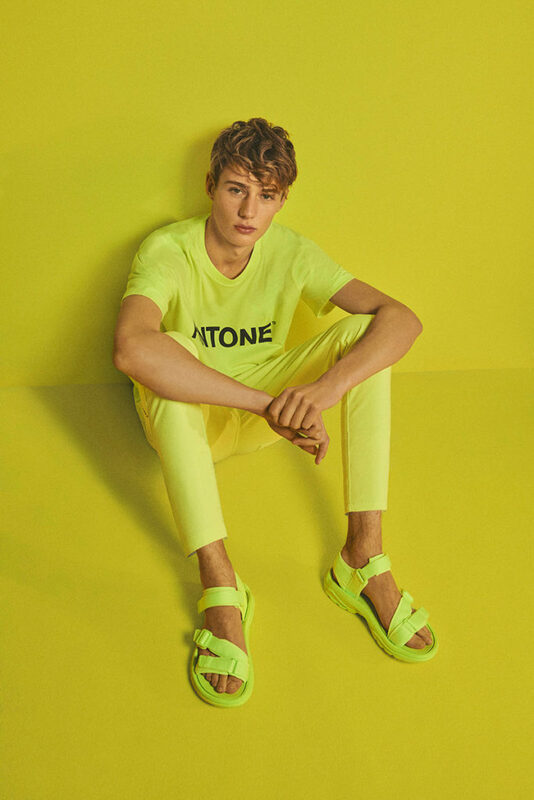 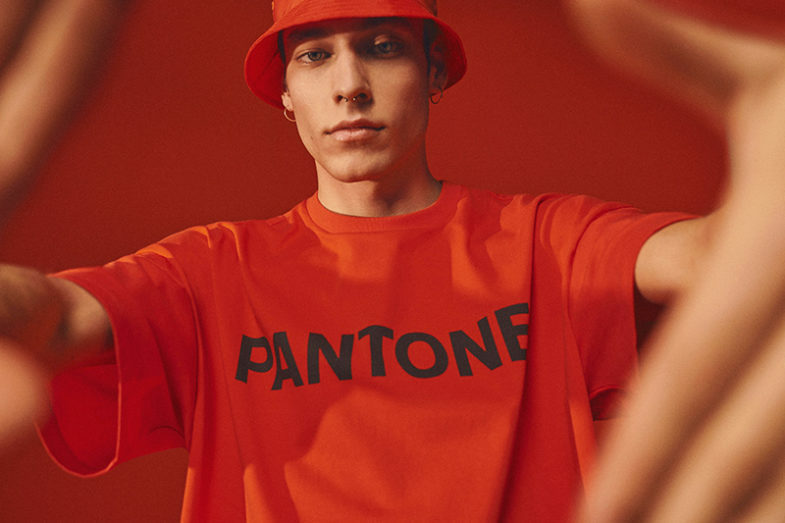 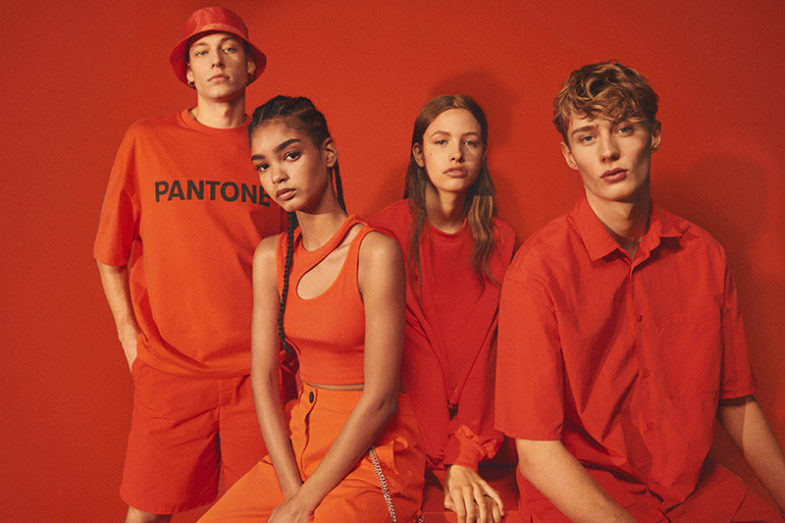 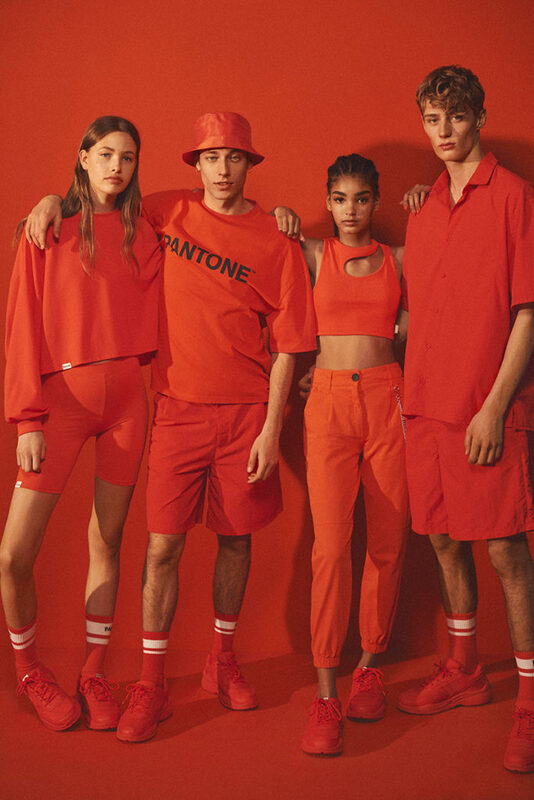 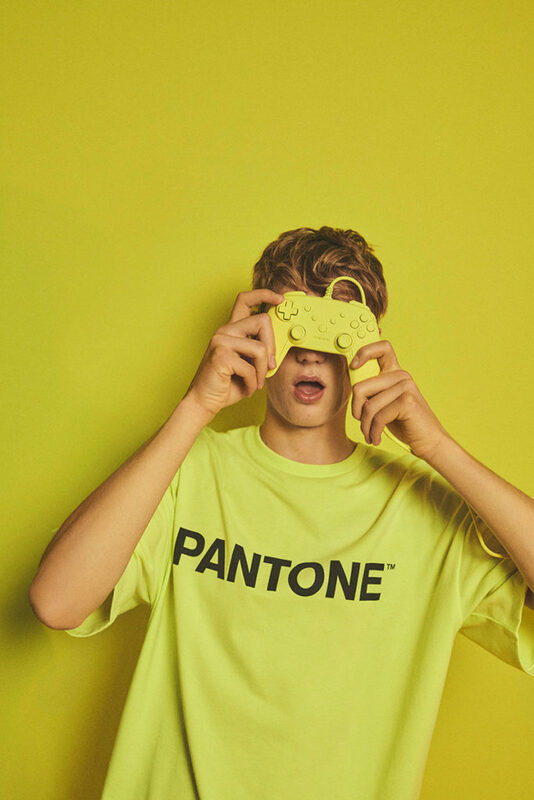 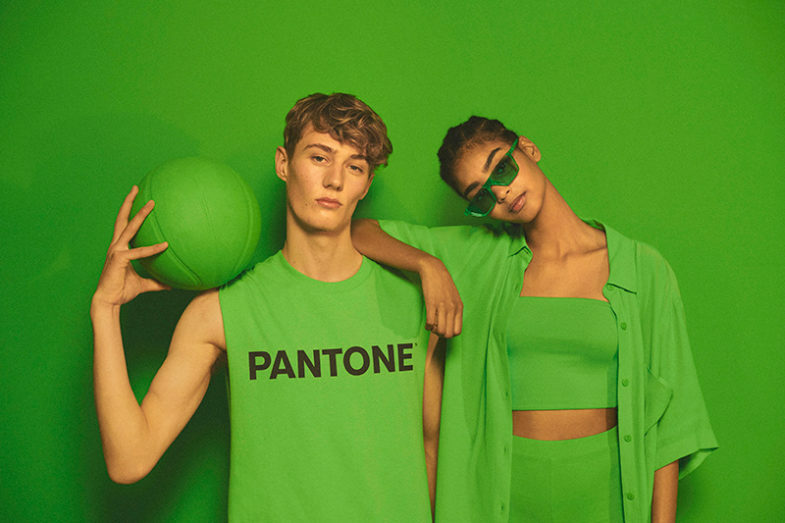 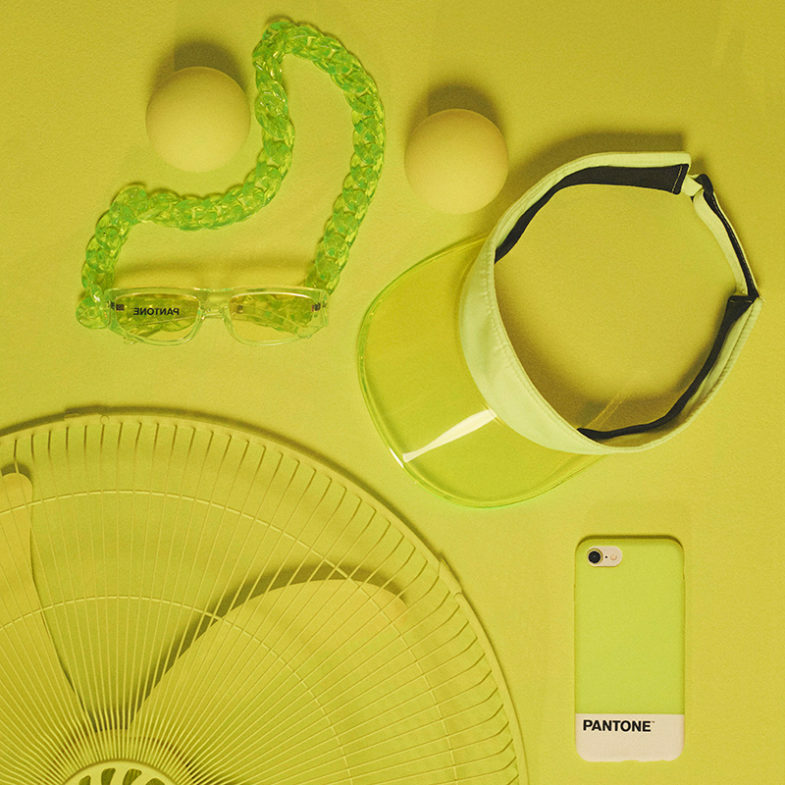 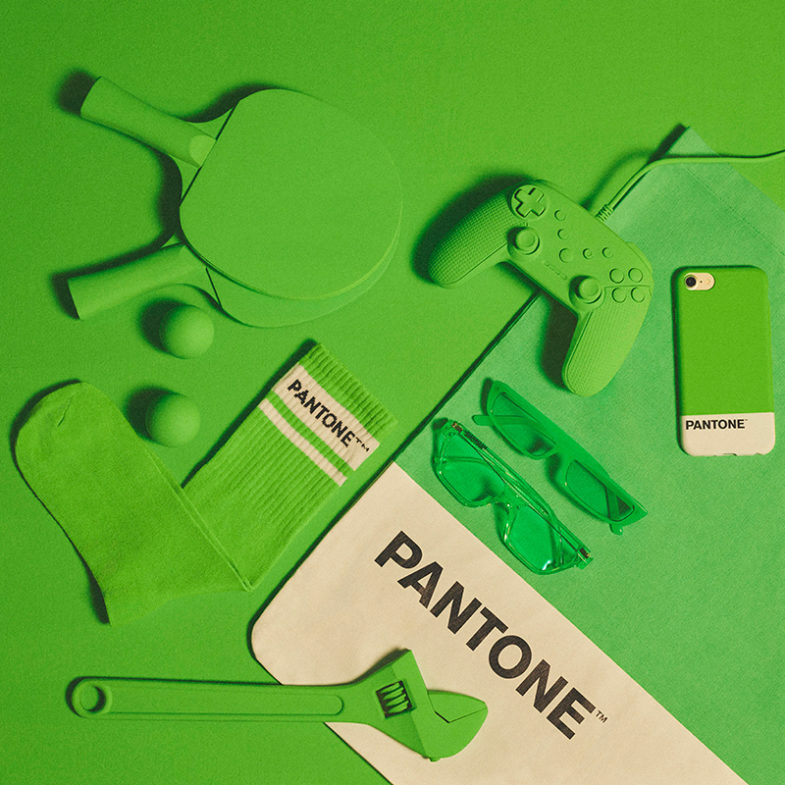 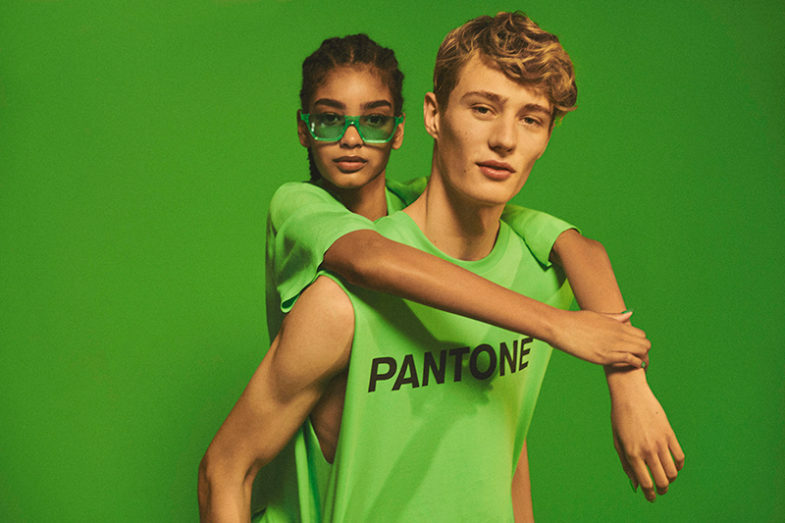 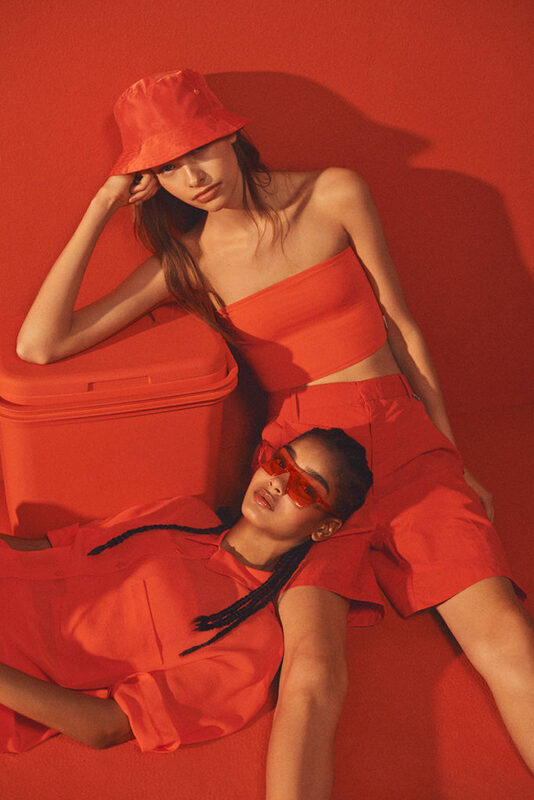 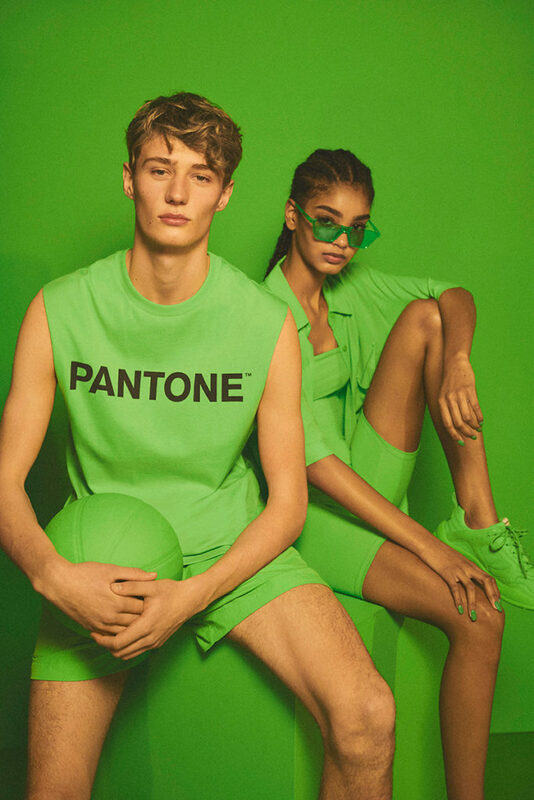 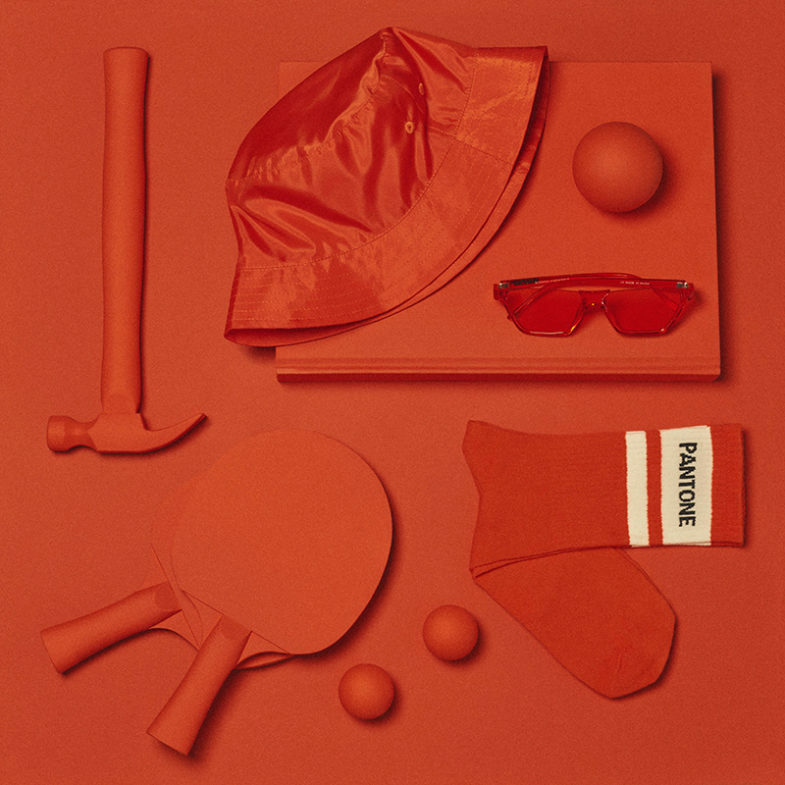 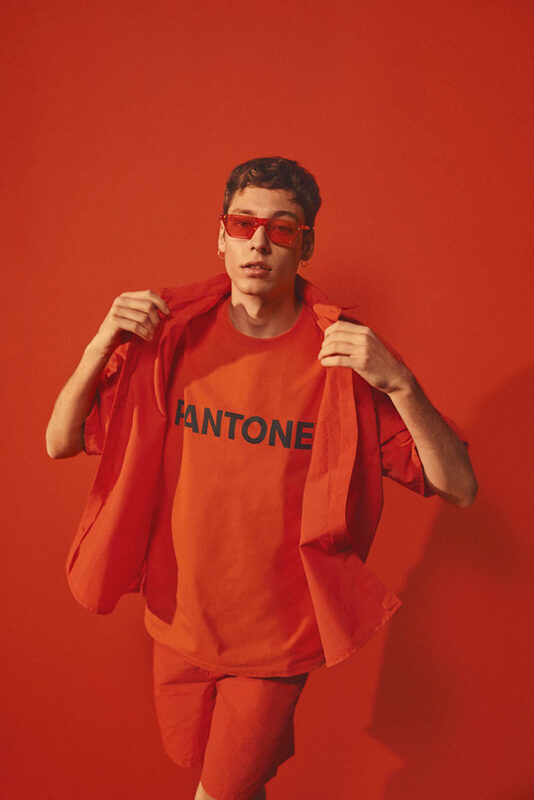 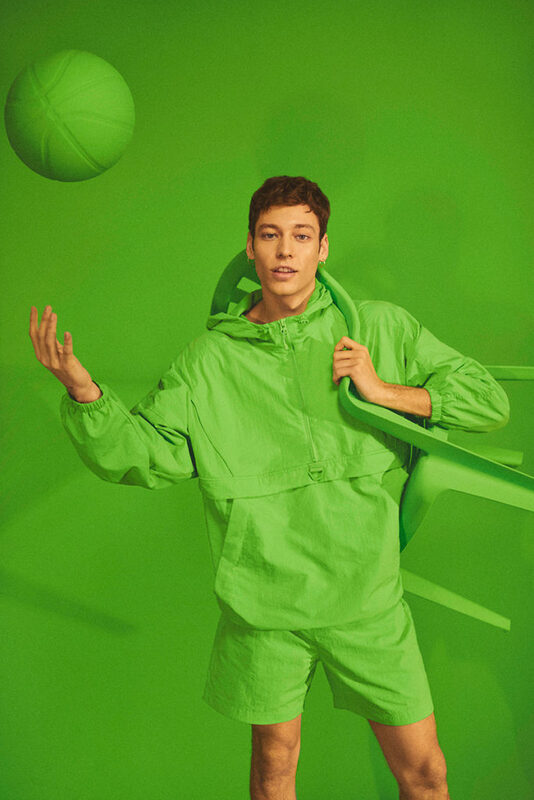 Pantone takes over Bershka March 2019 with a new collaboration dropping this month. 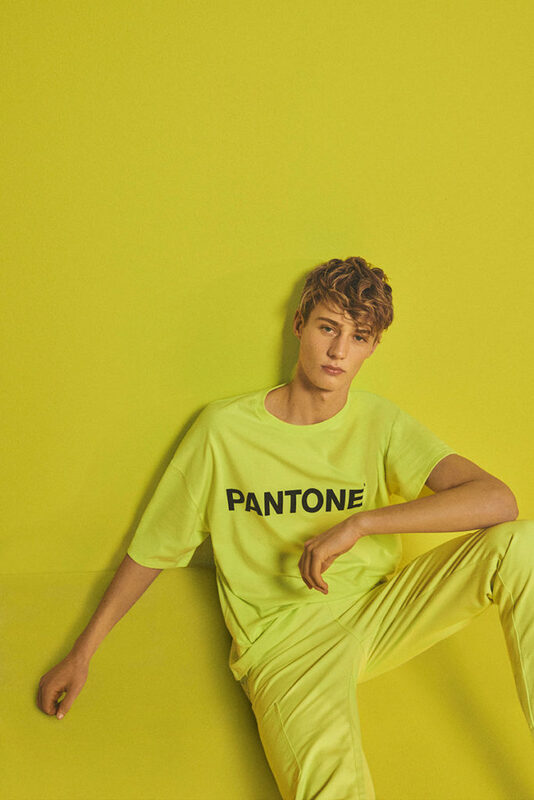 The latest collection takes the key items and silhouettes of the season saturates them with full Pantone colour in bright & bold monochrome looks. 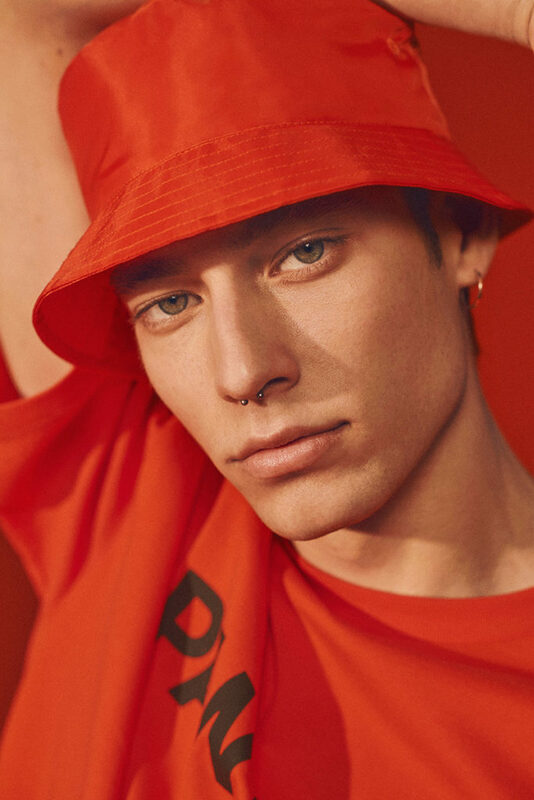 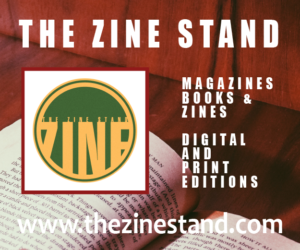 Featuring Tess Buitenhuis at Bloom Agency, Inès Oussaidi at Blow Mgmt, Kristijan Besirovic at Elite Italy, and Miles Bromilow at Next.